Learn the ancient system of healing by touch by hands-on-training. Participants will work in groups of three giving and receiving therapies. Understand different oils used for different body types. Learn massage techniques for some common pathologies like back pain, headache, insomnia etc. The basic principles of Ayurvedic herbology, Rasa, Virya, Vipaka & Prabhava and important herbs. 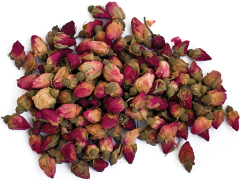 The energetic effect of Ayurvedic herbs is a strong feature of Ayurvedic herbology. Learning ten different herbs and some spices used in Ayurvedic cooking. In this module you will learn various principles of Ayurvedic cooking, body type and their use in healing. Understanding in-depth knowledge of different taste and spices used for different constitu-tions, Ayurvedic diet recommendations according to day and seasons, Conscious cooking and Ea-ting principles. Learn few recipes for easy cooking. The tastes of healing: Ayurvedic concept of nutrition and digestion for good health. Agni, Deepan & Pachan: Understanding The Digestive Fire, Appetite and Digestion. The Three Doshas: Understanding different body types according to Ayurveda. Shad Rasas: The six tastes in Ayurvedic cooking and their effect on healing. 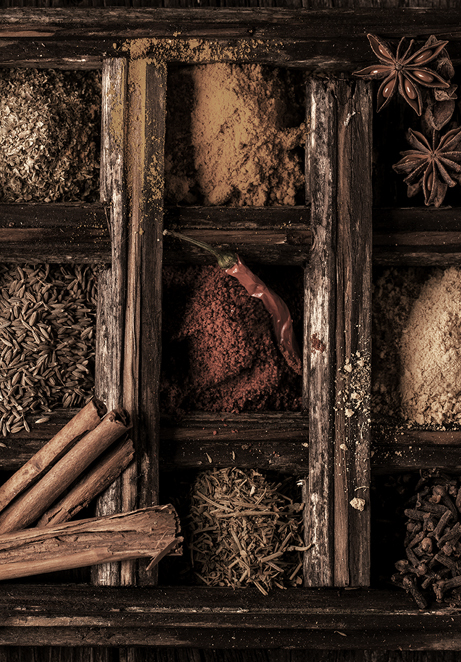 Nutrition and Spices: The role of an Ayurvedic food and spices in healing. This module is recommended for expecting parents. 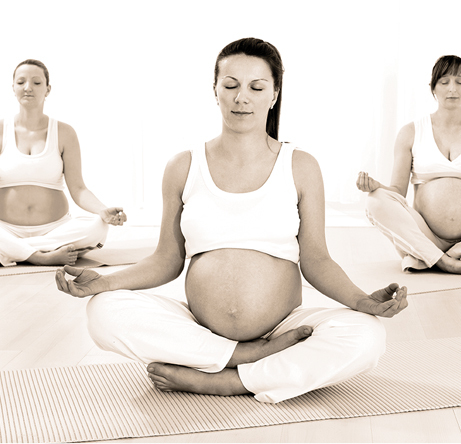 In this module you will learn the basic concept of Ayurveda for Pre-Natal care, Pre-Natal Massage, food, diet & Dincharya (daily routine) during this period. The most important thing is to learn do’s and don’ts during pregnancy. You will also get a practical guide to illustrate some daily routines, exercises and recipes. This module is recommended for expecting parents. In this module you will learn the basic concept of Ayurveda for Post-Natal care, Post-Natal Massage, food, diet & dincharya (the daily routine) du-ring this period. The most important thing is to learn do’s and don’ts after the delivery. You will also get a practical guide to illustrate some daily routines, exercises and recipes. This is a one day program in which you will learn the basics principles of AyurVastu. Understan-ding different zones and elements and putting them in balance to find harmony, peace, growth and success in your home. 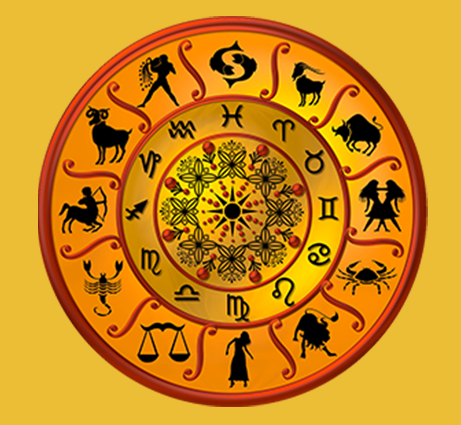 Jyotish (Vedic Astrology) is an ancient science used to guide right path, our Dharma and our objec-tive of this life. In this module you will understand the basic principles of Vedic Astrology, diffe-rent houses and their attributes, nine planets and their attributes, how to use astrology in day to day practice. Introduction to Vedic Numerology and the power of different lucky numbers.